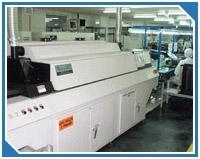 ROHS compliant IATF 16949 assembly facilities. 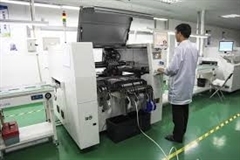 Globally, 13 Surface mount (SMD) assembly lines and 4 through hole leaded lines allows us to be flexible to support all our customers PCBA needs. Facilities include China, Malaysia, and Mexico. Please contact us 224-603-2160 or email us at rcurran@emergetechgroup.com to review your project requirements. — SMT Lines – 6 in China, 1 in Malaysia, 2 in USA, 2 in UK, and 2 in Mexico. For more information, please contact us at 224-603-2160 or email us.